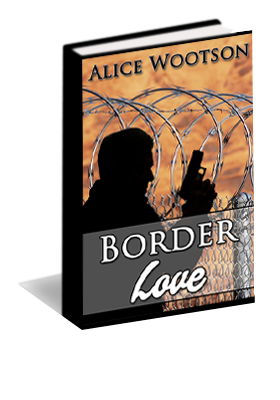 Agent Brooke Hudson’s faith is shaken when she’s obligated to arrest a child as an illegal immigrant on the Texas-Mexican border. Though tempted to resign, she decides to try reassignment instead. After a violent, passionate outburst against the perpetrator of a mass murder, troubled Agent Darien McKee is forced to transfer. Will he be able to handle his new position? Brooke and Darien are assigned partners. When a deadly terrorist attack rocks their world, they lean on each other for support and promptly fall in love. But will an evil force tear them apart?